Heaven’s Best offers a arsenal of advanced pet friendly cleaning products. 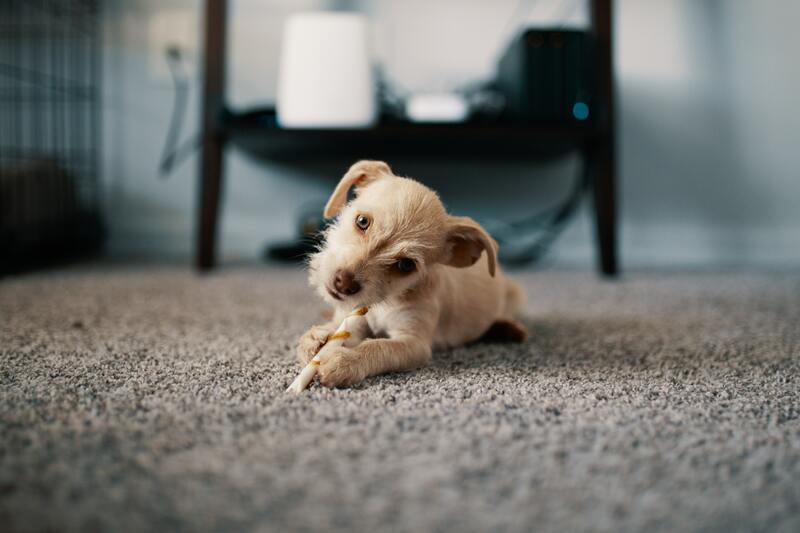 Stains and odours are treated using an eco-friendly, water-based citrus cleaning solution that ensures a safe environment for you, your family, and your pets. Our Heaven’s Best carpet cleaning experts can tackle the toughest stains and dirt leaving your carpets clean and renewed. Heaven’s Best is a fast action carpet cleaner that will extend the life of your carpet & upholstery with its low-moisture, environmentally safe cleaning process. It cleans without soaking, meaning your carpet will look & feel great & be dry naturally in as little as 1 hour! Since 2006 Heaven’s Best has consistently won the prestigious Franchise Business Review “Franchisee Satisfaction Award” and has ranked in Entrepreneur Magazine’s top 100 franchises for 7 years. 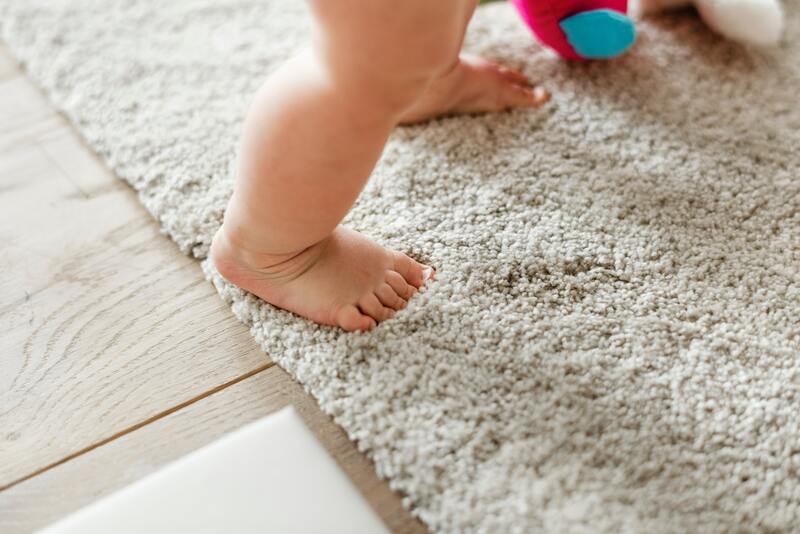 Heaven’s Best provides a wide variety of services, in addition to carpet and upholstery cleaning, which includes: area rug cleaning, leather cleaning and a range of carpet cleaning services. These services available in residential & commercial market. See our before and after photos here. Choose Heaven’s Best, we’ll leave your floors looking, feeling, and even smelling great. We begin by removing all loose soil in the carpet by using a powerful dry vacuum system. We then lightly spray our exclusive Heaven’s Best cleaning solution onto the carpet. This solution is a mild cleaning solution which immediately penetrates each carpet fibre, and starts breaking up the trapped dirt. Let Heaven’s Best Carpet Cleaning give new life to your furniture. Our exclusive, award winning cleaning solution and powerful cleaning system gently restores your furniture to a beautiful look and feel you may not have thought possible. Our techniques are safe and you’ll also be amazed at how quickly your upholstery dries. Like the carpet in your home, your furniture will last longer when it’s professionally cleaned by Heaven’s Best. Love my nice clean carpet! Spotless! Thank you, well recommended! Very pleased with my carpets. They are like new and smell lovely. Pleasant lads. Did a good job, I would recommend your firm. Have used you previously and have no hesitation in using you again. Heaven’s Best have 2 franchises covering the Northeast of England, that is our North Tees Franchise and our Middlesbrough & East Cleveland Franchise – you can find out more about each of these by visiting their page. Both of our franchises have collected a large number of testimonials from locations across the Northeast. You can read our reviews by viewing our various testimonial pages (listed below). If you yourself have used our services recently, why not Leave Feedback?